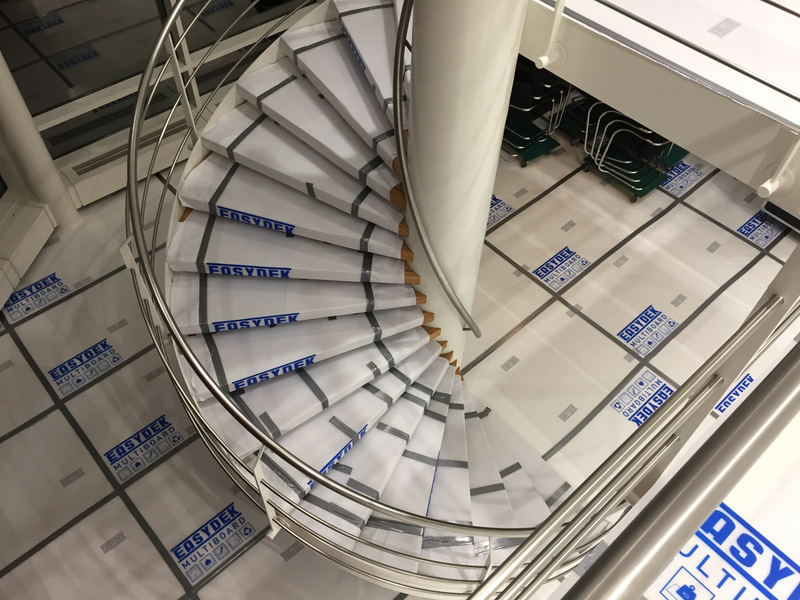 Multi Board is a lightweight plastic cover panel for the temporary covering, closing off and protection of buildings during various construction stages. The plates consist of two layers separated by cross connections. 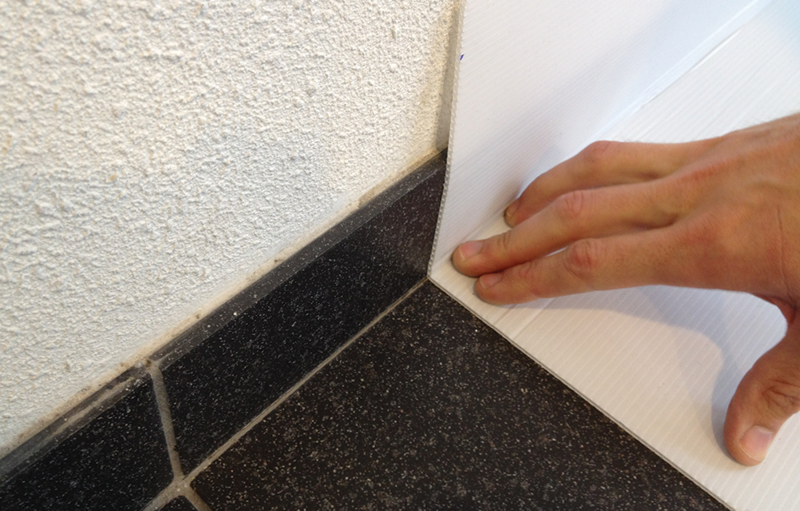 Multi Board is quick to use: the product can be cut to size with a small knife and is easy to fold. 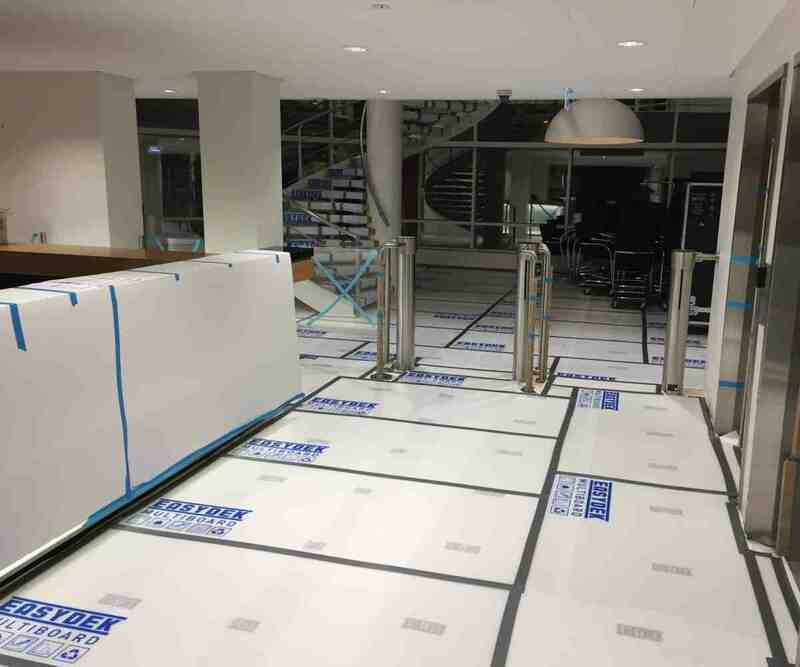 During intensive new construction, repair and maintenance, Multi Board offers the ultimate protection for complete areas against all possible damage during construction. 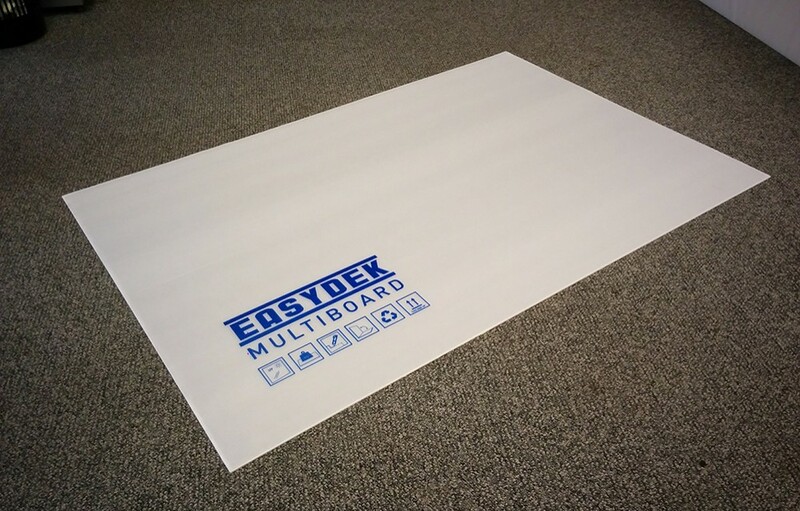 Easydek Multi Board is a very versatile protective product. 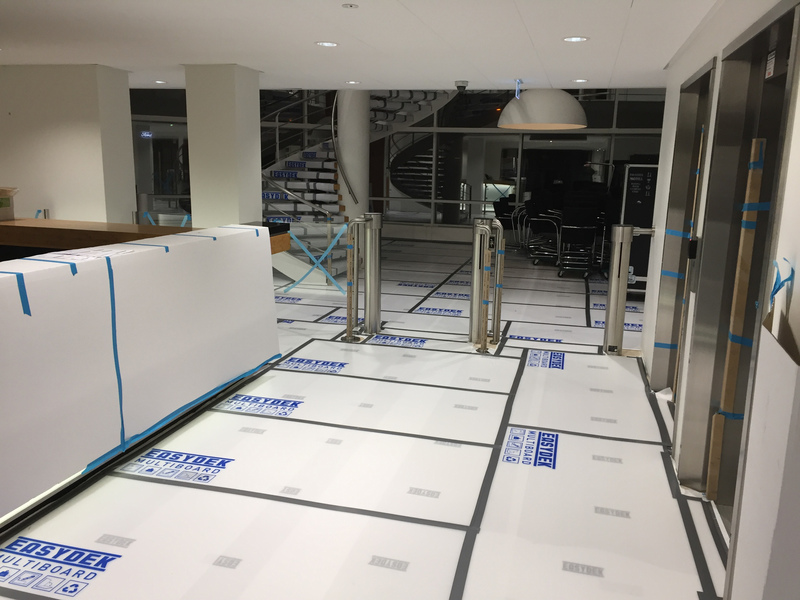 Use Multi Board to cover frames, floors and walls, or create a temporary wall between different areas using the thick variant. Multi Board is perfect to protect unglazed frames against wind and weather. 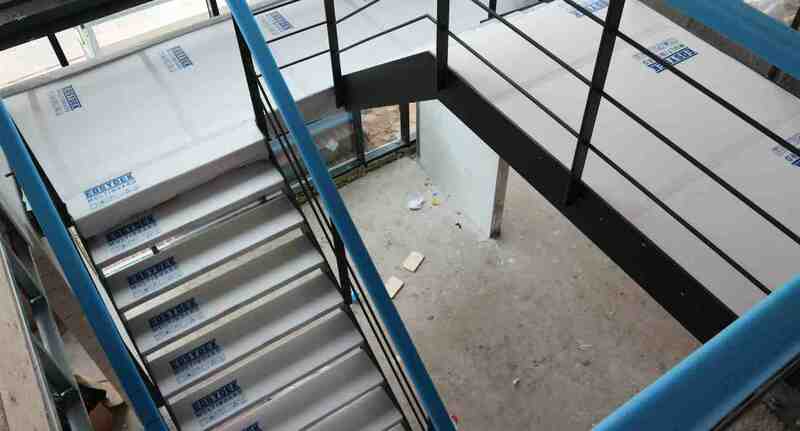 It is transparent, so the closed off areas will still get enough light from outside. 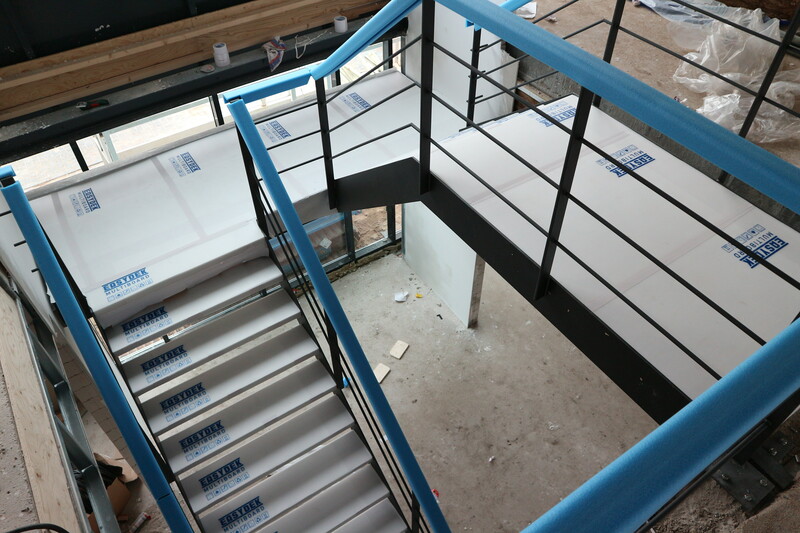 Multi Board can also be used to cover ceilings, stairs & staircases, columns, galleries, guardrails and lifts. Easydek Multi Board is very easy to use. 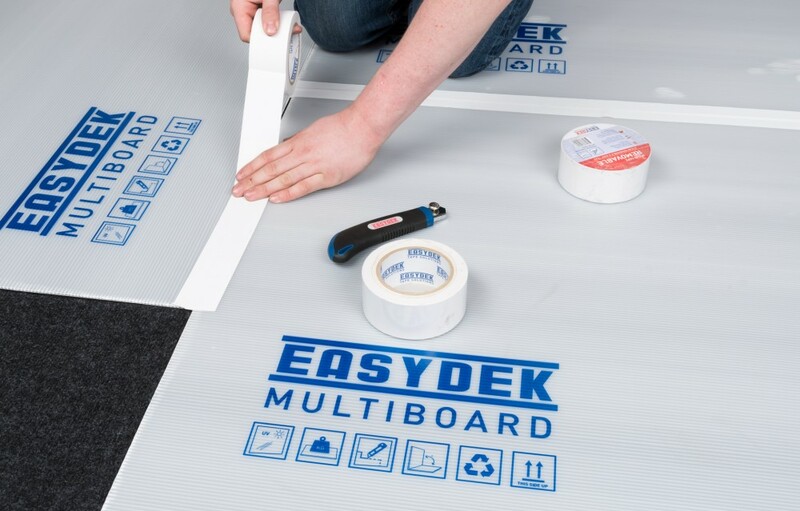 Lay or place Easydek Multi Board on or against the surface to provide protection. Ensure the surface to be protected is clean, dry and fully cured. Fix Easydek Multi Board with Easydek Multi Tape Removable. 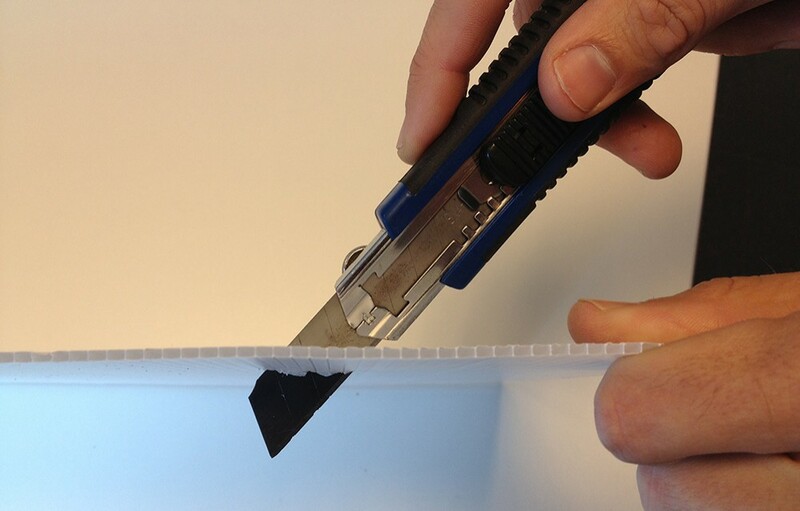 Cutting is no problem thanks to the lightweight material. Multi Board offers safe protection thanks to the very strong material. Multi Board is resistant to water and moisture, and is shock-absorbent. The light material is easy to use, and it is reusable. Available in different thicknesses. Have questions? Need prices or samples? Contact us now. Would you like to receive (price) information? 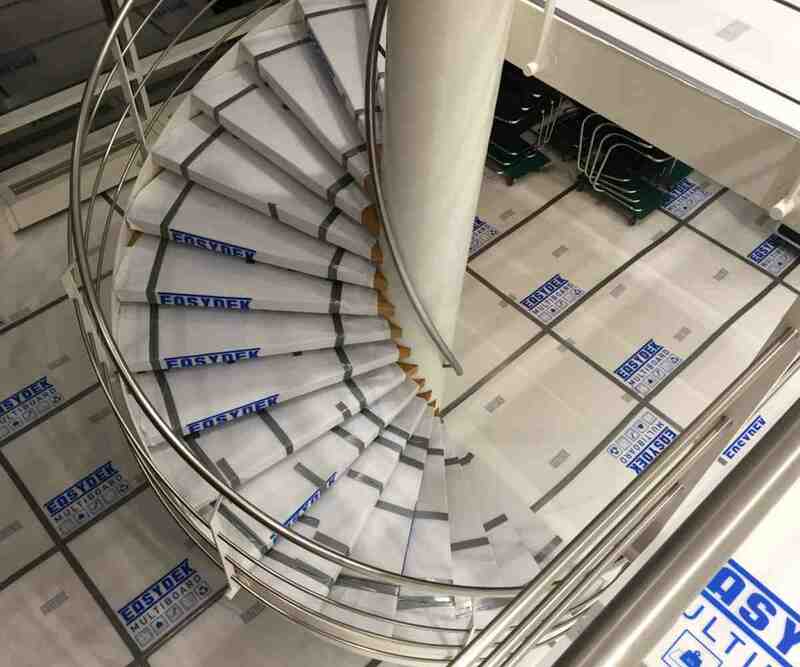 Easydek® products are tested on a regular basis. The technical information mentioned is offered on the basis of knowledge, insight, and experiences from practice. The stated data is not binding as a specification and should be considered as a guideline. Easydek B.V. cannot provide any guarantee or warranty about the suitability for a particular application or the use of this product. When using this product the user is always responsible. Before use, the product must always be tested. Deviations in the information can be caused by various environmental factors and deviations in the measuring equipment and methods used. Easydek B.V. is not liable for damage and consequential damage as a result of the use of this product. Copyright © 2019 Easydek Beschermtechniek B.V.